A 64-year-old white man presented to the emergency department with abdominal pain. His bluish-grey skin discoloration had been present for several years following regular ingestion of colloidal silver over a period of 12 months. During this period, he drank 1 litre of colloidal silver dispersed in water weekly. He could not recall the details of the silver salt and its concentration. The discoloration appeared within a day of using the same solution externally on his scalp, following which he abandoned the use of silver. He had taken the silver solution as an alternative medical treatment “to ward off infections” as he had read that colloidal silver “cures everything”. 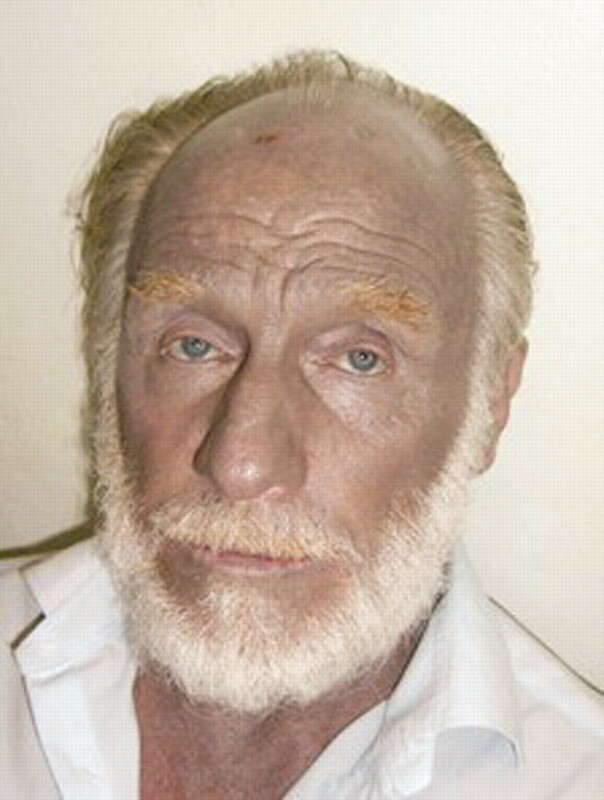 Figure 1 Patient with bluish-grey skin discoloration present for several years following regular ingestion of colloidal silver over a 12 month period. In this case, skin discoloration was the only symptom of silver poisoning. As the silver colloid had been ingested several years earlier, and both liver and kidney function were normal,3 we did not try to establish serum concentrations.
. Argyria as a result of somatic delusions. Am J Psychiatry 2008; 165: 649–50.
. Argyria secondary to ingestion of homemade silver solution. J Am Acad Dermatol 2005; 53(2 Suppl 1): S105–7.
. Exposure-related health effects of silver and silver compounds: a review. Ann Occup Hyg 2005; 49: 575–85.
. Silver in health care: antimicrobial effects and safety in use. Curr Probl Dermatol 2006; 33: 17–34.